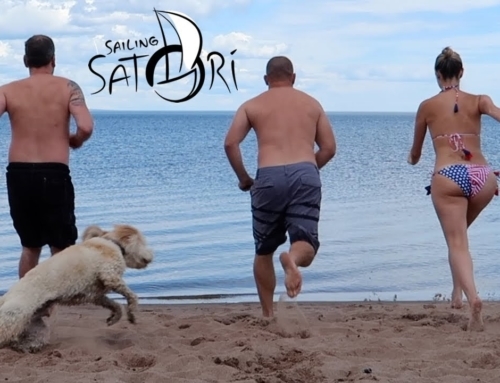 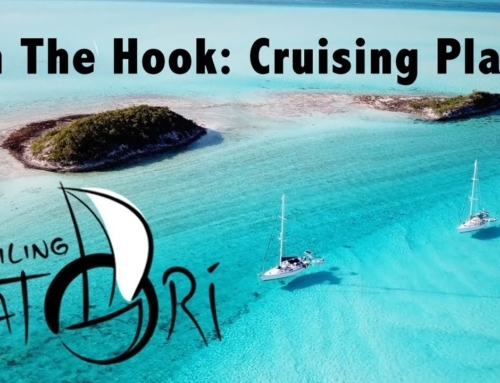 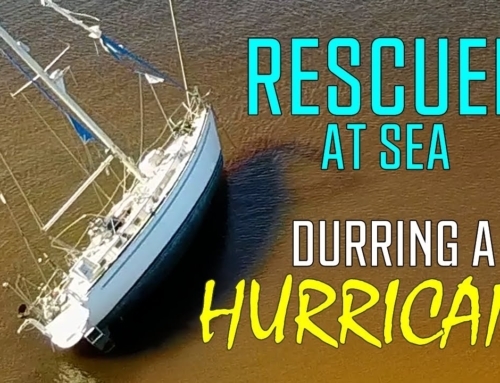 Jump aboard Satori with us as we take you on a tour of our beautiful sailing vessel. 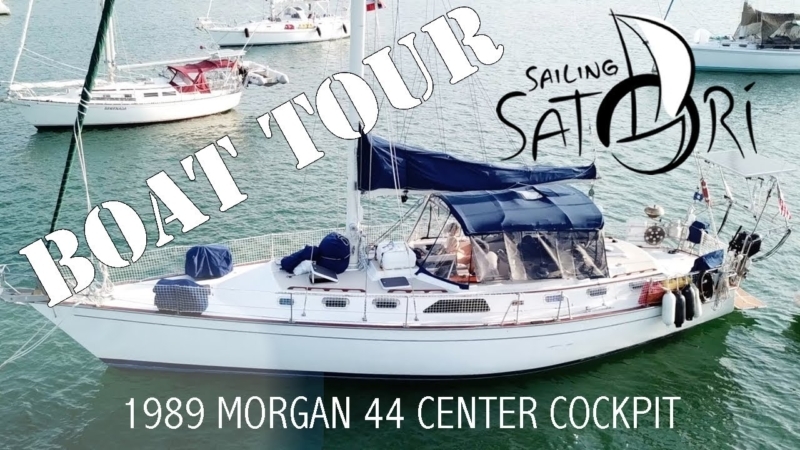 Satori is a 1989 Morgan 44 center cockpit. 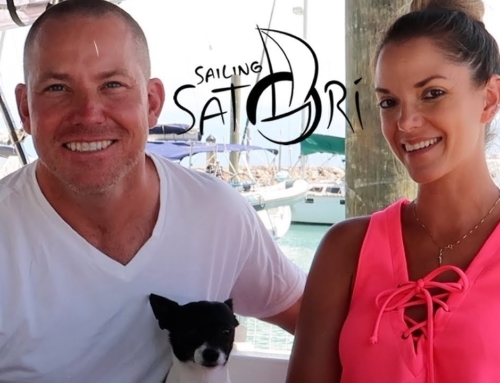 Feel free to ask as many questions as you’d like in the comments!